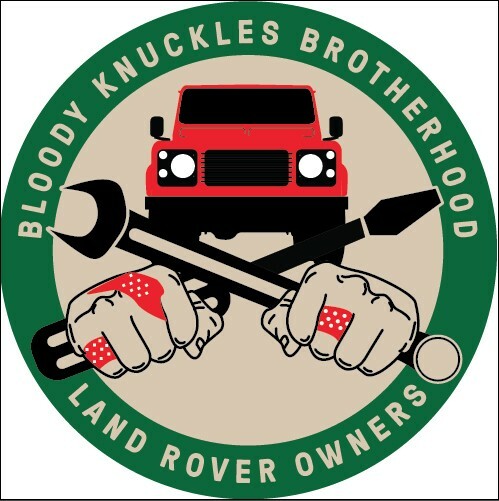 Round vinyl sticker/decal bearing the "Bloody Knuckles Brotherhood" logo. Measures 3". 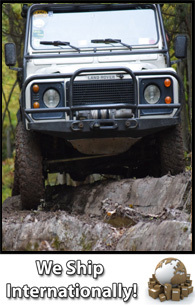 Dedicated to the Land Rover owners out there...specifically their tenacity, camaraderie, mechanical knowledge, ability to pull together in one way shape or form to help one another, and their love of Rovers.